If you would like to add, remove or update your organization from our Arts & Culture listing, please fill out the form below. Not all submissions are guaranteed to be added to the website. 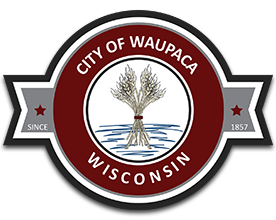 Organizations in or near the Waupaca area will be considered. Thank You.